ABBA have new music for an "avatar tour project"
New ABBA songs were promised by the Swedish band back in April, followed by news that a new album was "possible". 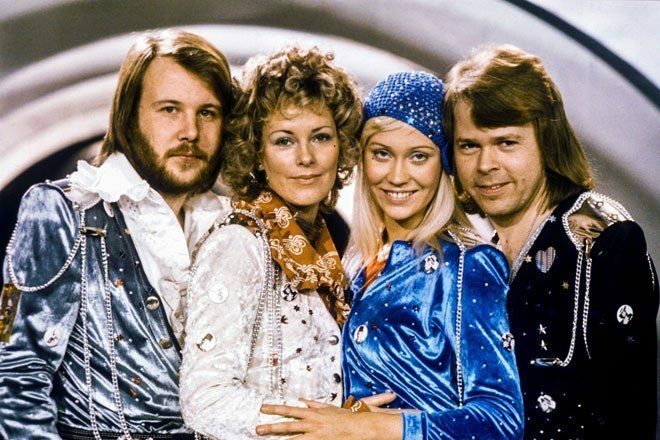 An ABBA reunion obviously garnered excitement, but a representative for the group told Variety that there will be "no release before the summer", before adding "hopefully this fall". The new songs, titled 'I Still Have Faith In You' and 'Don’t Shut Me Down', are for an "avatar tour project", as Bjorn Ulvaeus said an actual live show featuring the members was "not going to happen."